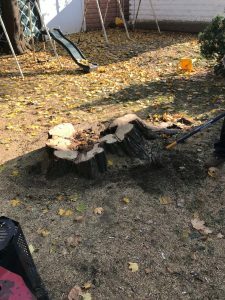 Tarzan Tree Removal provide seasoned landscaping services all year round. Whether it is your personal or commercial property it is important to convey a clean, professional and even stylish message to you and your guests. Our crew is ready to take on any type of job. 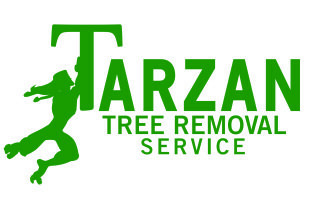 Common services includ removing weeds, planting new grass, removing bushes or even re-paving your patio area, Tarzan Tree Removal has got you covered. 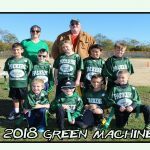 If you are a property manager or homeowner looking for weekly or monthly grass services we have offer a variety of plans/packages. We will try to work out the most affordable and efficient plan with our clients.